Are you part of an IT team following or looking to adopt ITSM practices? What are the biggest hurdles you face when adopting these practices? Are you leaving enough room for innovation? In this webinar, Tim Wong, Senior Technical Account manager, discusses how best-of-breed IT teams operate in the modern workplace. From self-service, automation, DevOps, self-healing technology to continuous integration, he'll show you a new way of thinking about classic ITSM, where innovation and customer satisfaction are most important. "How can my team improve incident, problem and change management?" How to apply ITSM in the modern world. "How can I automate low-value tasks?" Make the robot do it! And other automation tips. "How do I deflect contact to my service desk?" Ways to empower your customers. "How do we practically integrate Agile principles into an operations team?" The best processes for IT operations and projects. "How should we be working with development?" What to do when you need to integrate. Can't make it? Just register and we'll be sure to email you a link to the recording. 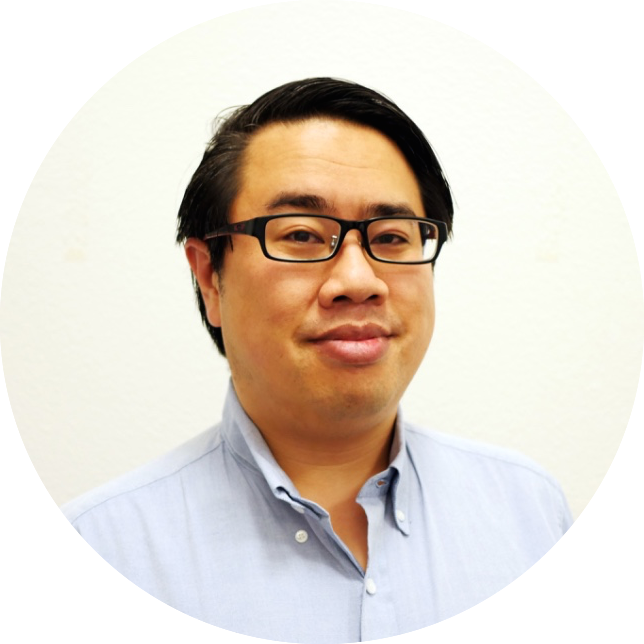 Tim Wong is a technical account manager that has been with Atlassian for over eight years. He's worked with some of Atlassian's largest customers, including Blackberry and CSC to name a few. He has hands-on experience working with customers on finding solutions, learning new features, and further streamlining the scalability process. Ask Tim about his world-famous mojitos.